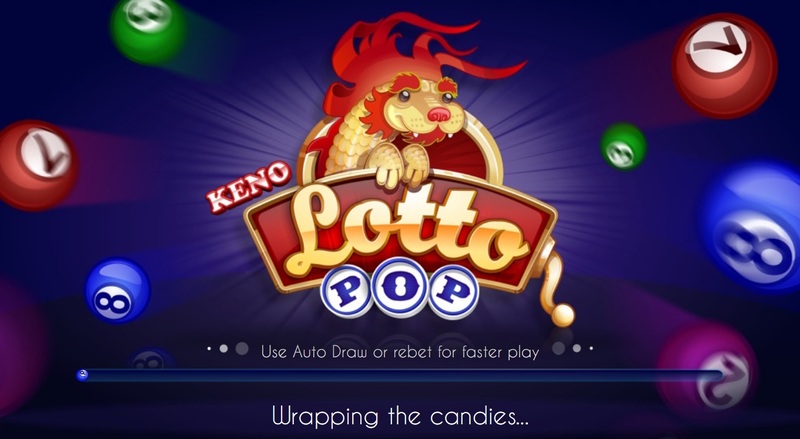 Ever thought of playing lottery without stepping out of your house? 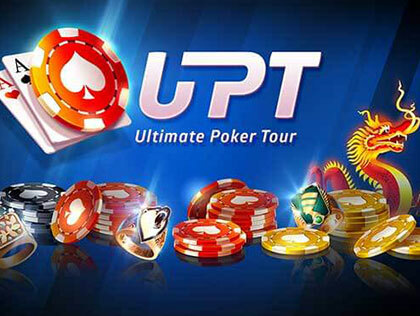 This is your big chance to earn some money while placing bets and experiencing lots of fun. 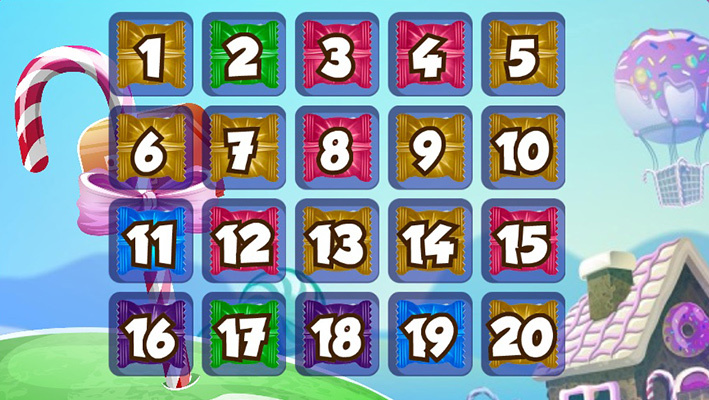 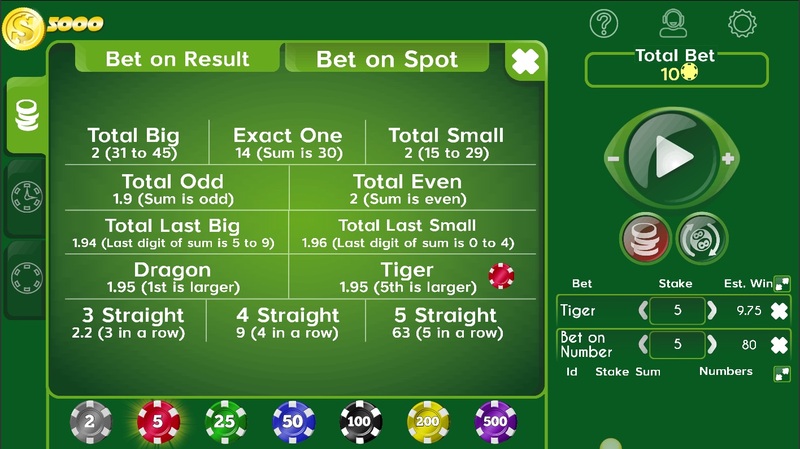 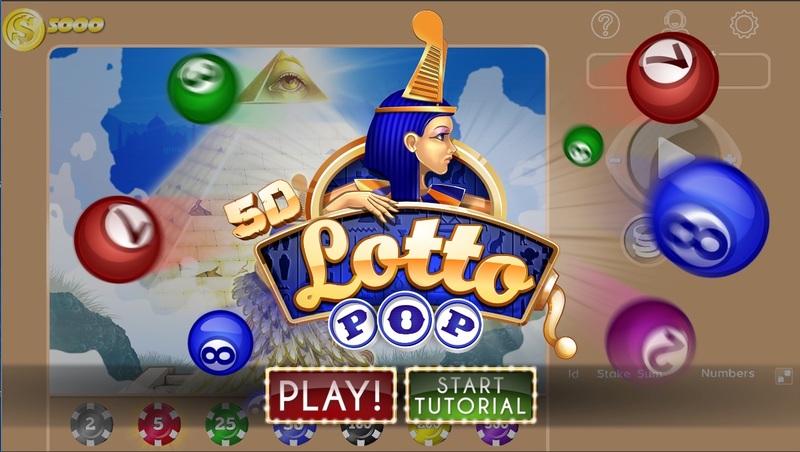 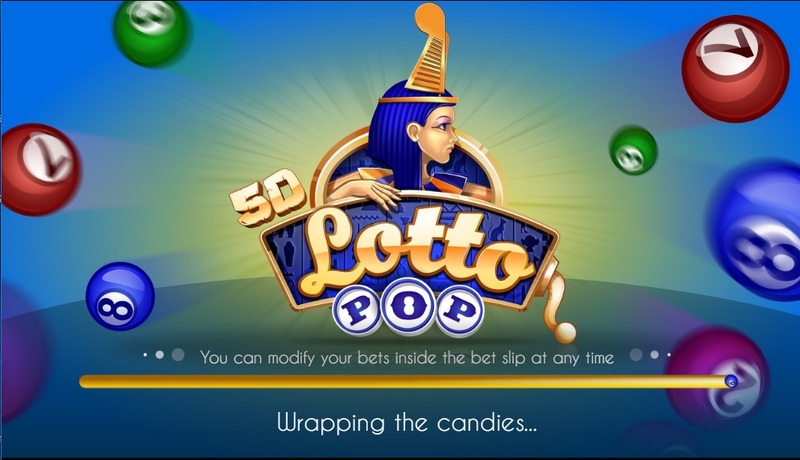 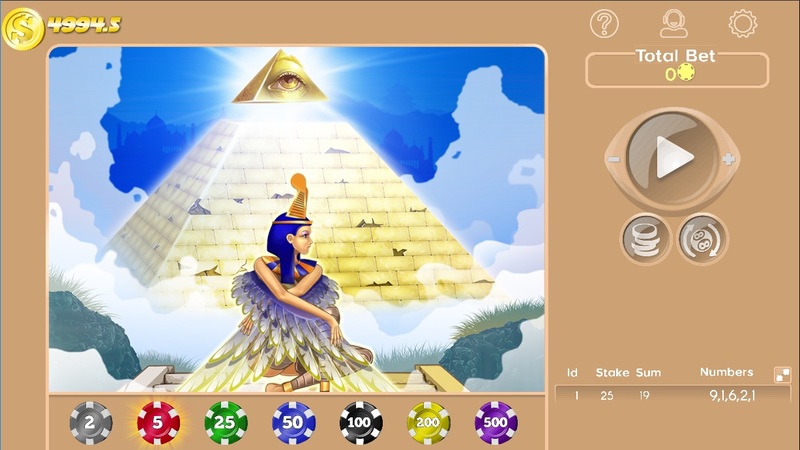 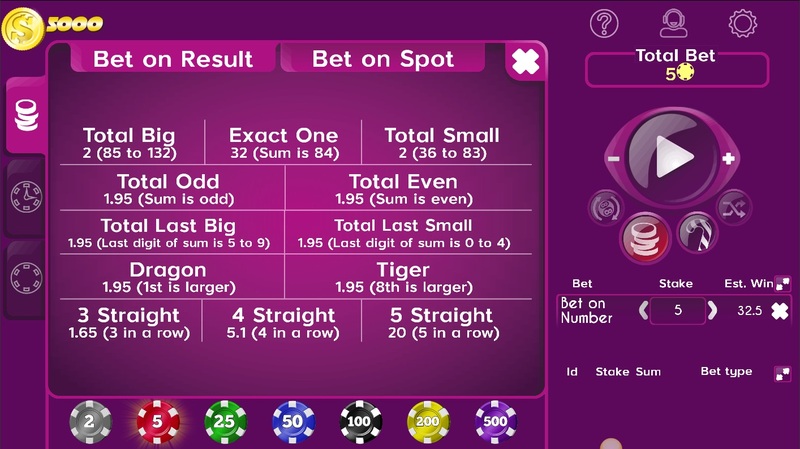 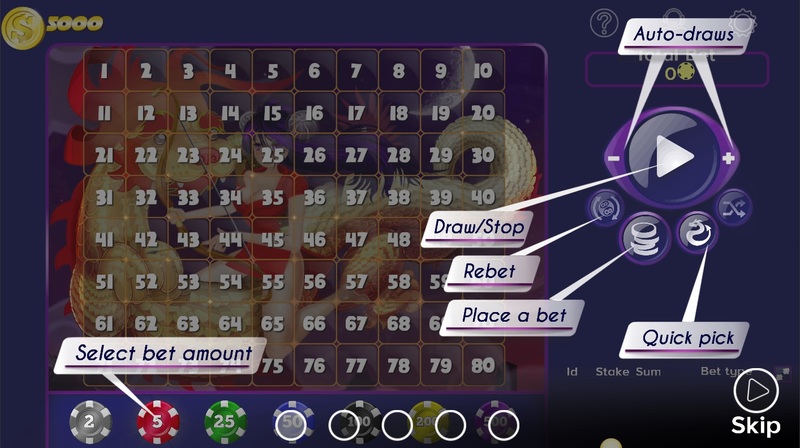 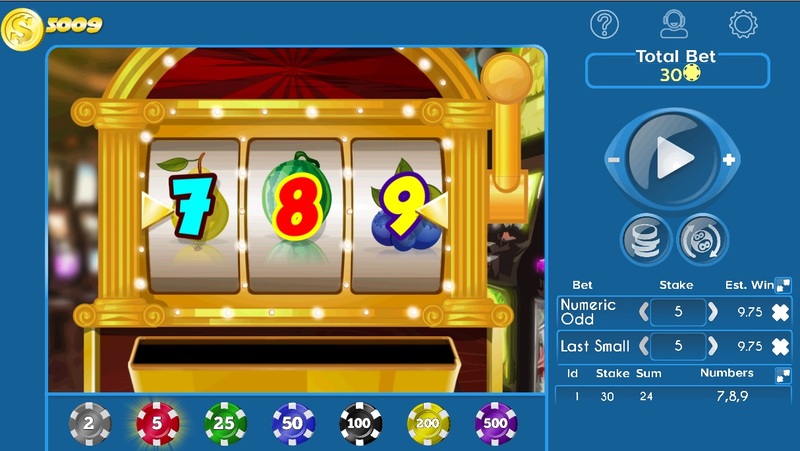 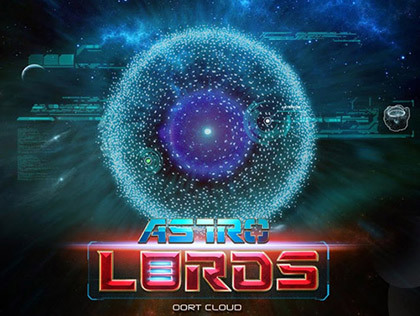 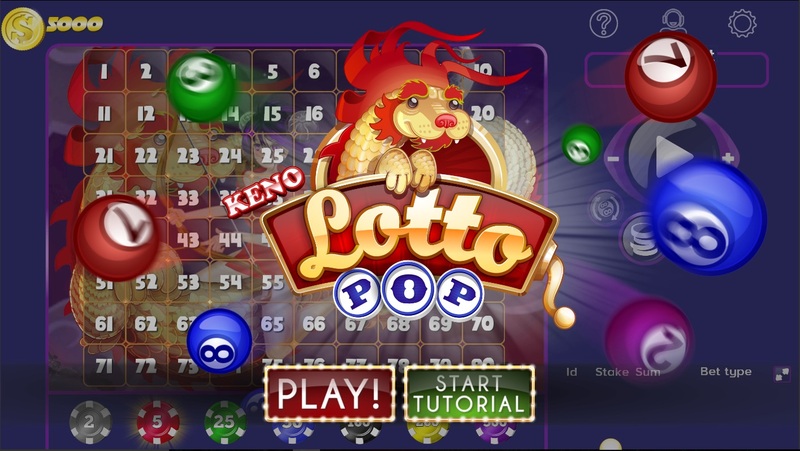 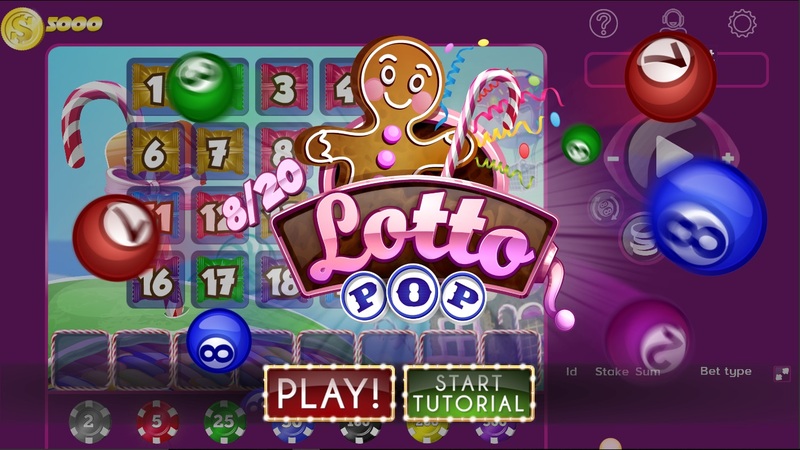 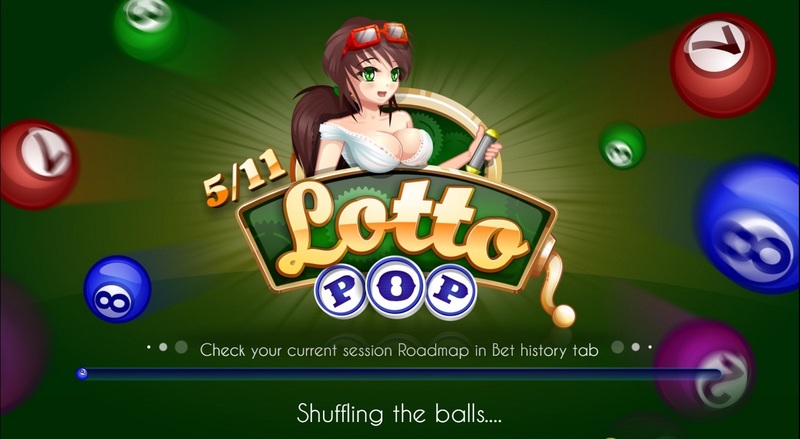 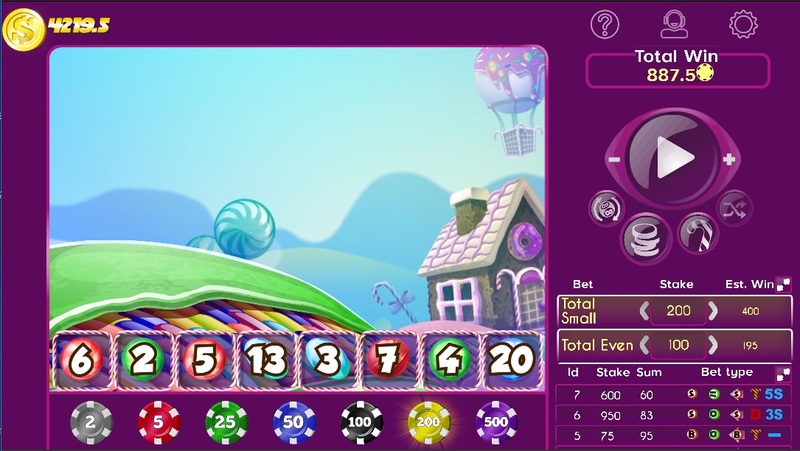 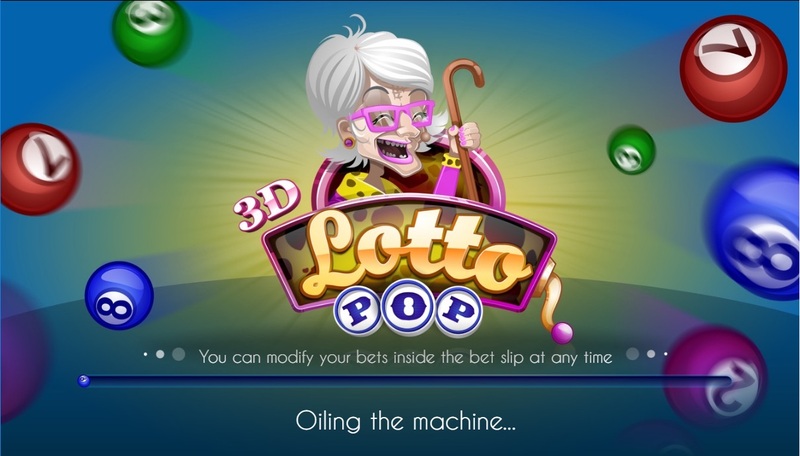 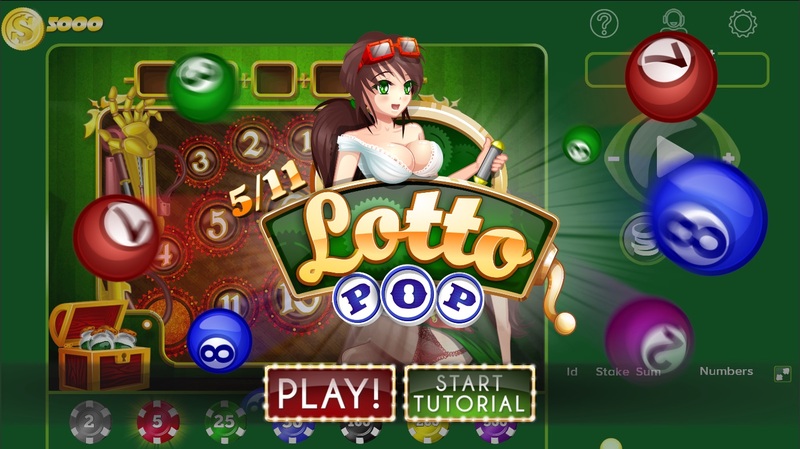 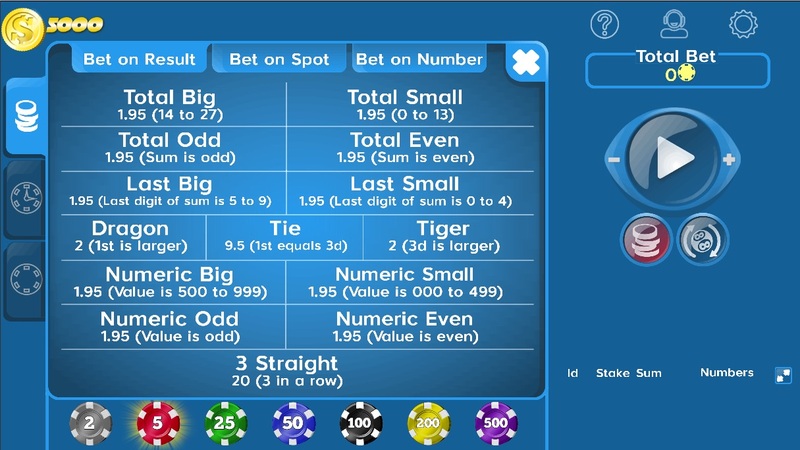 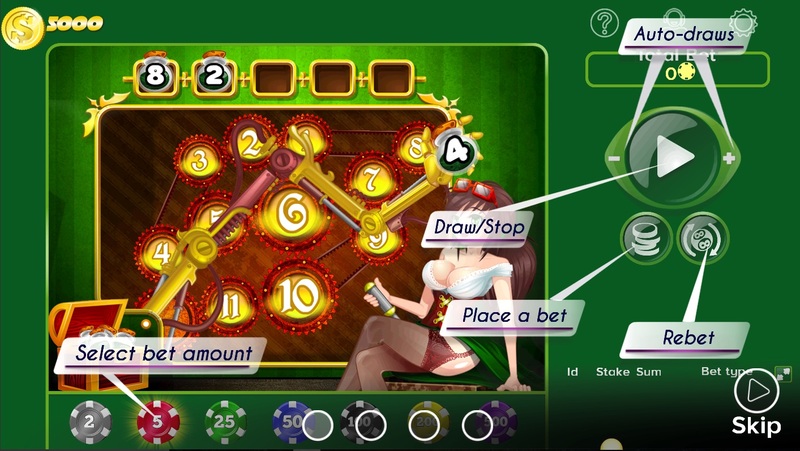 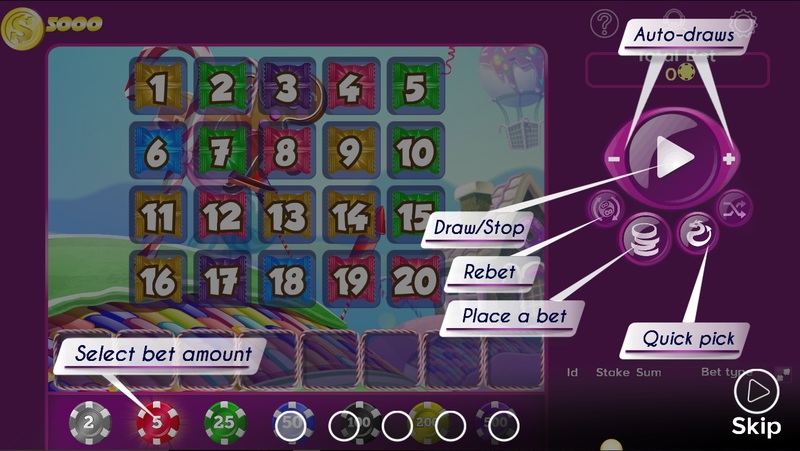 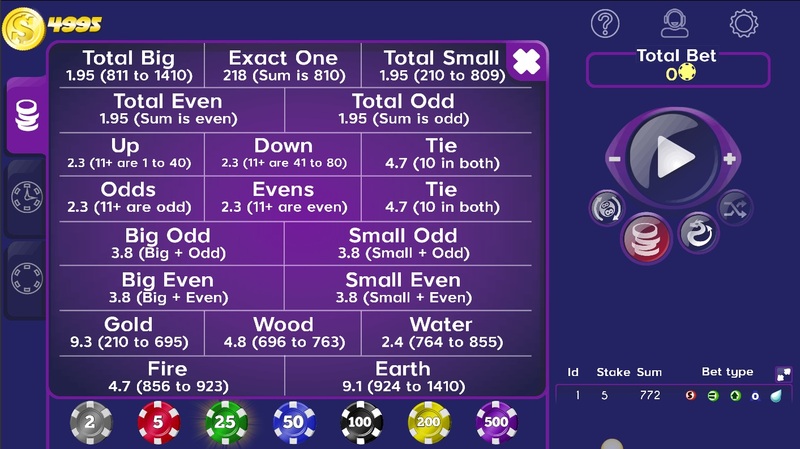 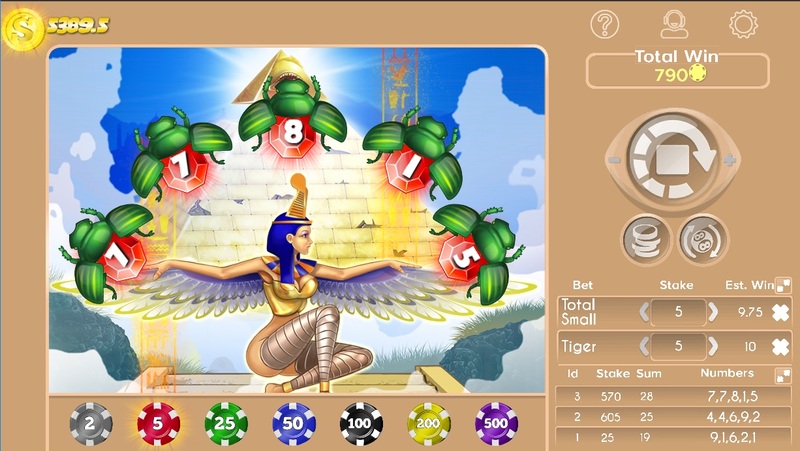 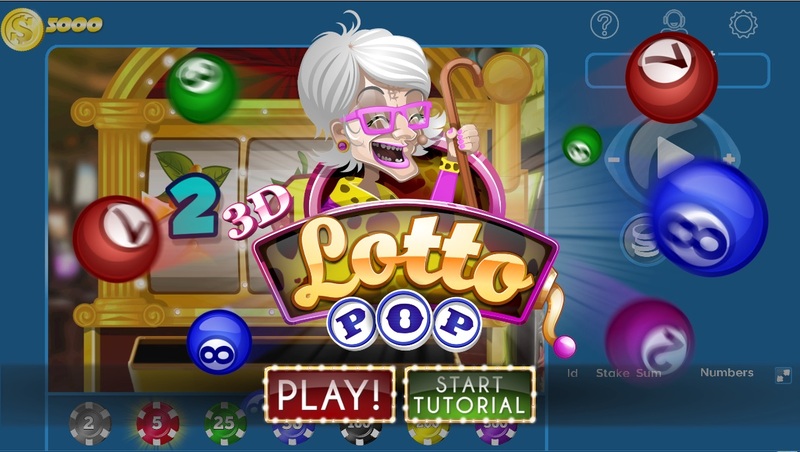 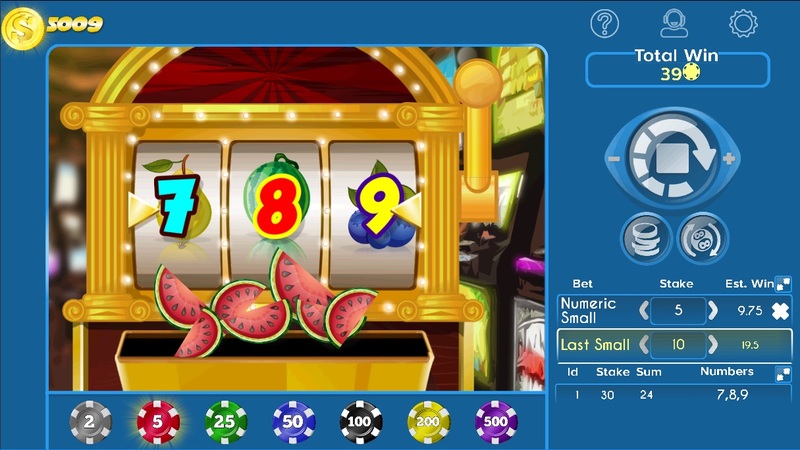 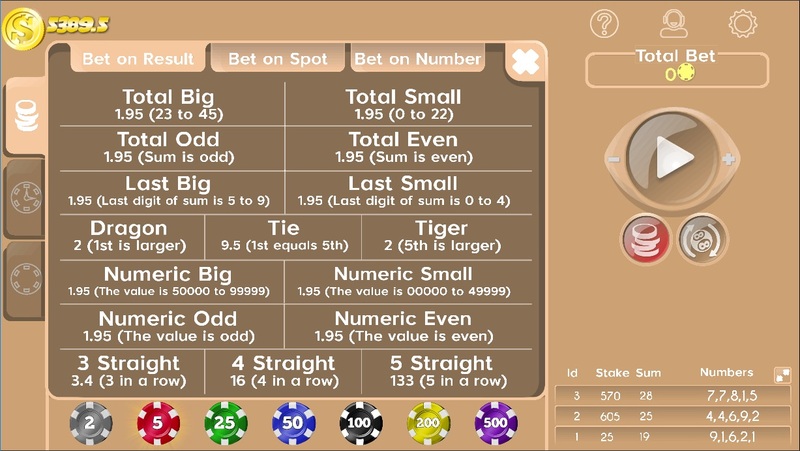 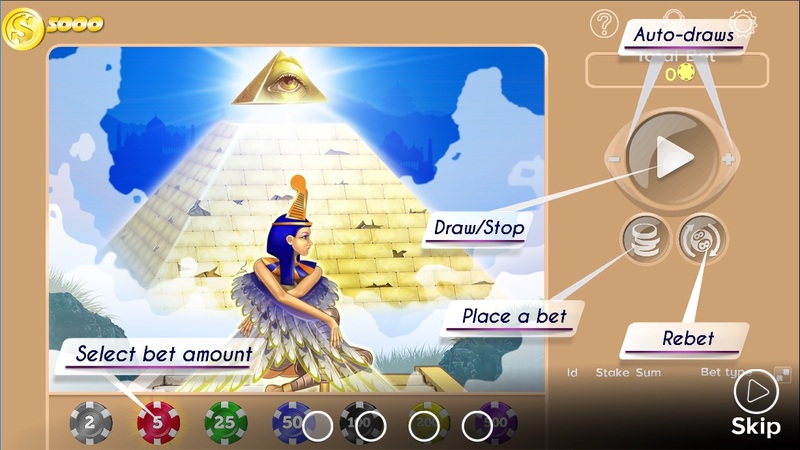 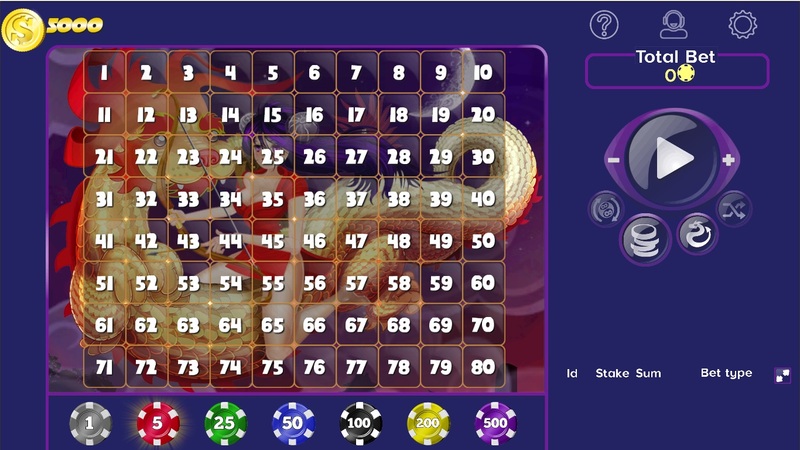 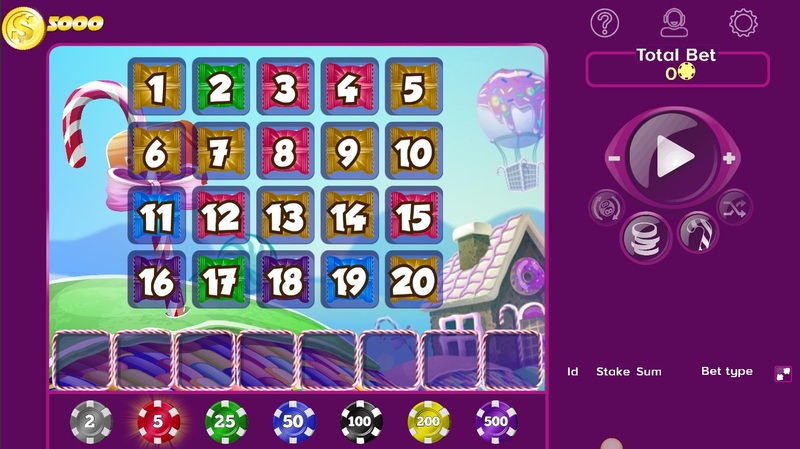 LottoPop is the ultimate gambling platform that will satisfy even the most seasoned player. 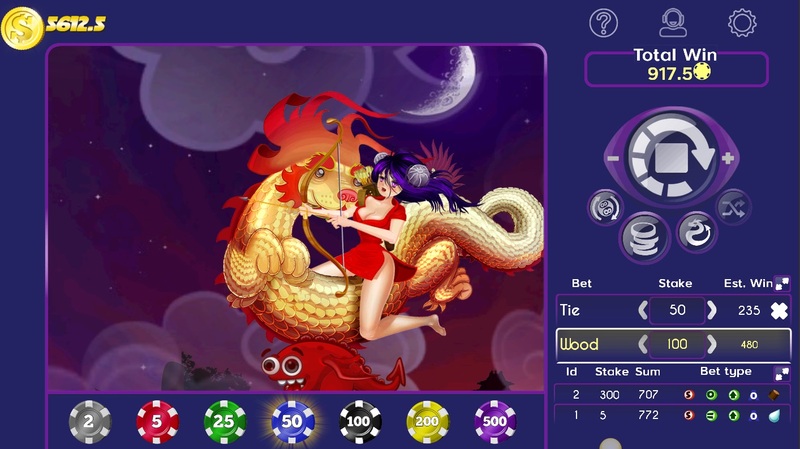 To make things even more interesting, the game is also rich in colors, visually stunning settings and themes, making it an ultimate sensory experience. 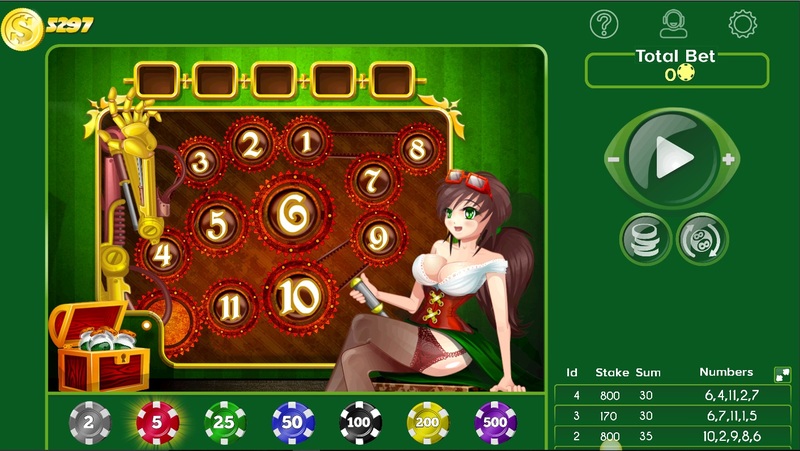 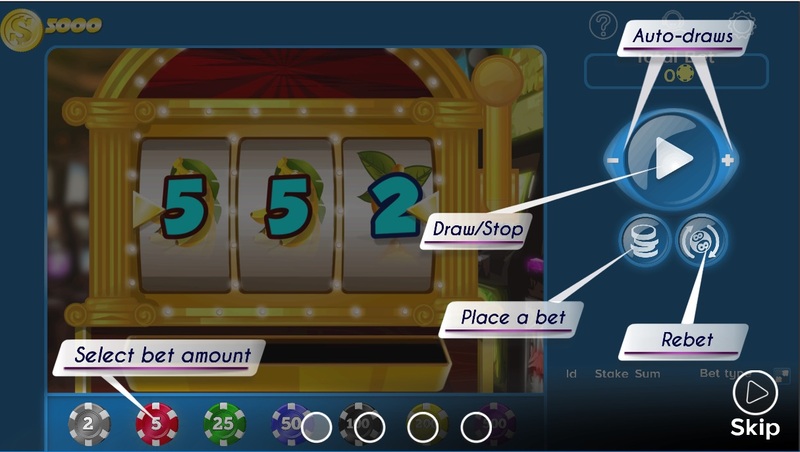 Are you ready to test your skills and prove that you’re the best gambler around?